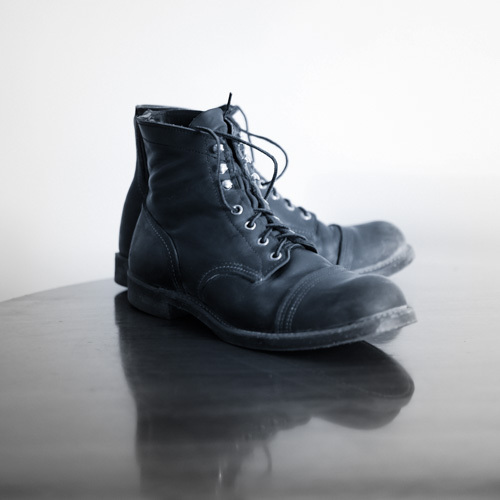 These boots are made for walking…..
We spend sooooooo much time standing up on a film set that shoes really do become an important part of the decision making in the morning! Please meet mine, the perfect working boot. No more sore feet. Posted in RANDOM STUFF and tagged Boots, Bruce St.Clair. Bookmark the permalink.